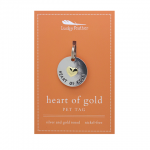 Home > NEW > ASSORTED Pet Tags "Touch of Gold"
ASSORTED Pet Tags "Touch of Gold"
Treat your pet to something shiny! 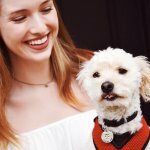 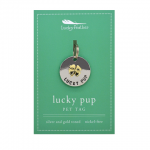 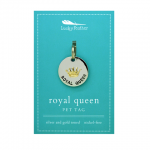 These chic two-toned pet tags are perfect for your stylish pets. 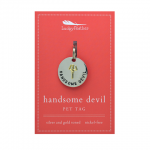 Whether your pet is a “handsome devil” or has a “heart of gold”, these tags will make every pet look posh. 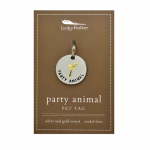 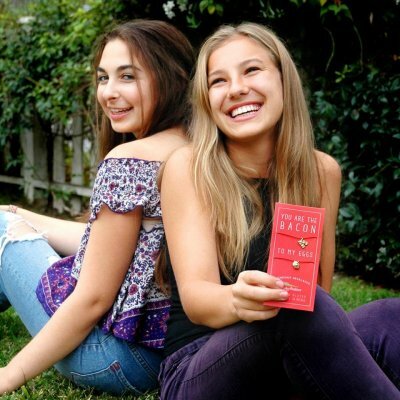 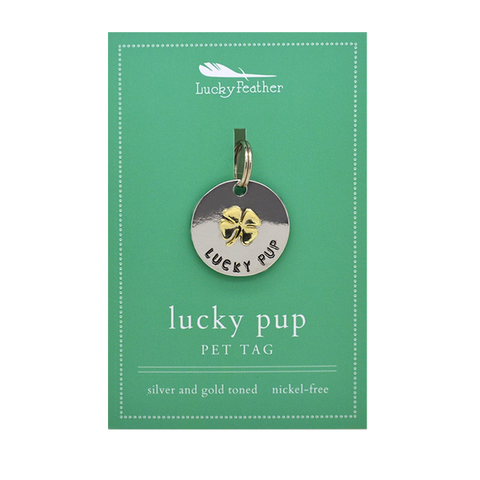 This stylish, two-toned, pet tag is the perfect present for your furry friend!